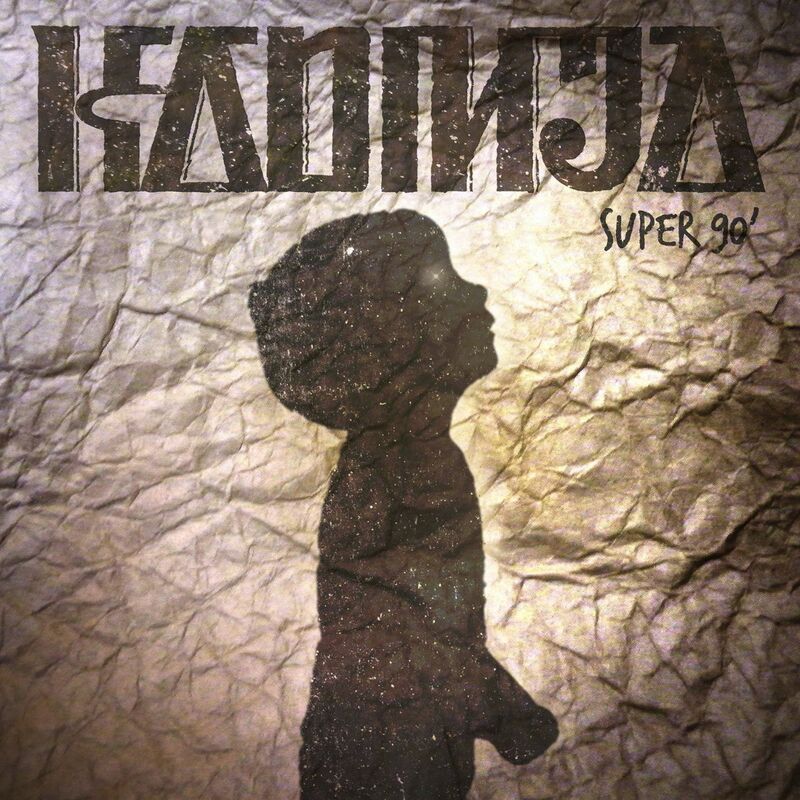 KADINJA – release their upcoming album »Super90’« ! KADINJA will do a big headline release tour in Asia. There will be eleven dates with HORROR OF PESTILENCE throughout China and two dates for Japan with EARTHISTS.. 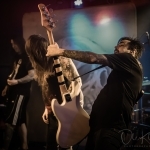 Merely one year after the release of their debut album, in the spring of 2018, it was time for the band to re-enter the studio and record the already written second album to show the world KADINJA’s latest musical endeavours. After a long yet passionate process the band’s sophomore Album was finally born and was named »Super 90’«. With a stronger focus on conceptualism, an inescapable rock sensibility, and another step up in regards to technicality these promising young musicians have crafted a musically ambitious journey that you will soon be able to experience for yourself.“We tried to make the record sound more rock, more organic and emotional than Ascendency to bring back a part of the 90’s vibes we were missing” – KADINJA states. 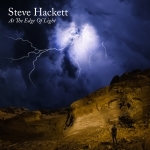 The album contains eleven powerful songs which were produced by Chris Edrich (LEPROUS, THE OCEAN, MYRATH) and Pierre Danel, mixed by Chris Edrich and fully mastered by Pierrick Noel (KLONE, THE MOON DRIVERS). The record also features guest appearances from THE DALI THUNDERING CONCEPT’s Sylvain Conner on the track ‘Muted Rain’ as well as Raphael Weinroth-Browne (THE VISIT, MUSK OX, KAMANCELLOON) on the track ‘Véronique’ and Tola on ‘Avec Tout Mon Amour’. The cover artwork for »Super 90’« was made by Leo Natale and doesn’t need any explanation. 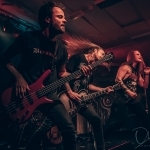 HEXVESSEL release new music video for the single “Son Of The Sky”!